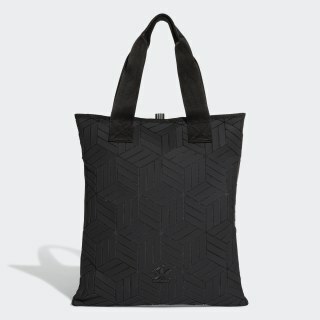 A contemporary take on the shopper, with a distinctive look and feel. 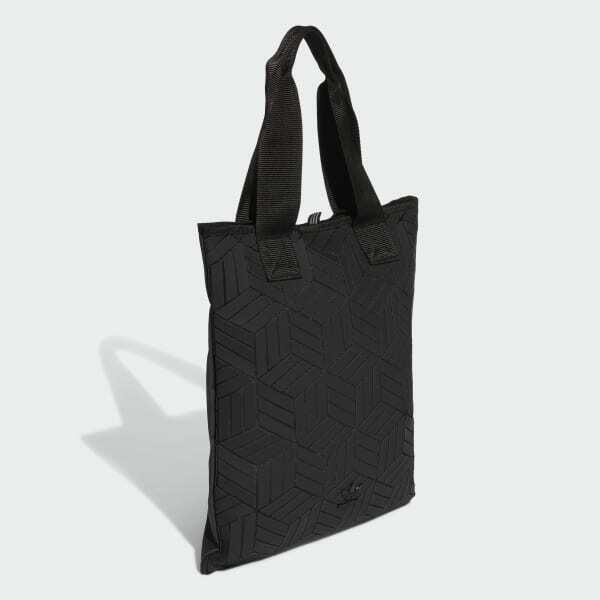 A unique 3D geometric pattern gives this shopper bag a futuristic look. It's styled in imitation leather that accentuates the clean, modern design. The webbing straps narrow at top, so you can carry it by the handle or slip it over your shoulder.